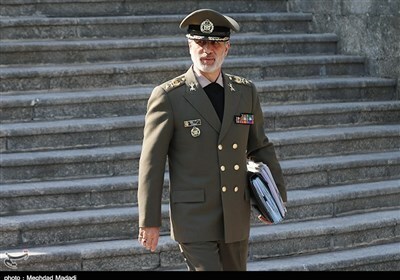 TEHRAN (Tasnim) – New Zealand Prime Minister Jacinda Ardern said on Monday she would announce new gun laws within days, after a lone gunman killed 50 people in mass shootings at two mosques in the city of Christchurch. 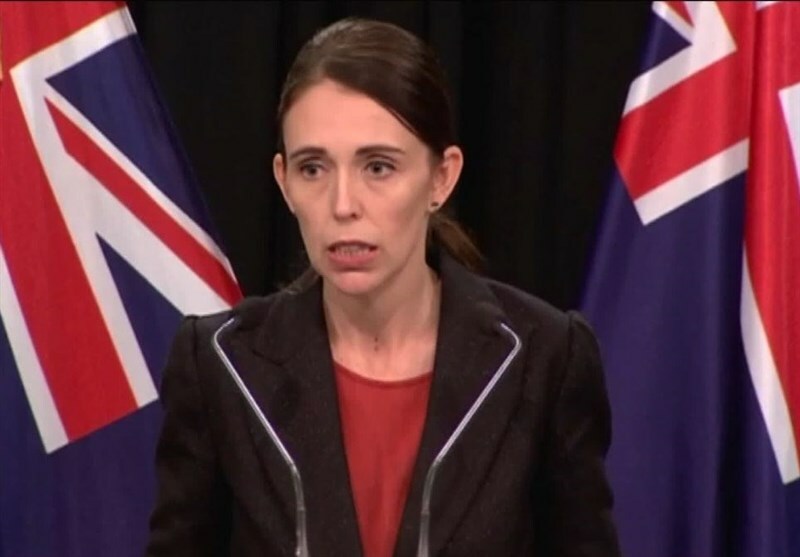 "Within 10 days of this horrific act of terrorism we will have announced reforms which will, I believe, make our community safer," Ardern said at a news conference after her cabinet reached in principle decisions on gun reform laws in the wake of New Zealand's worst ever mass shooting, Reuters reported. "Until today I was one of the New Zealanders who owned a semi-automatic rifle. On the farm they are a useful tool in some circumstances, but my convenience doesn’t outweigh the risk of misuse. We don’t need these in our country. We have make sure it’s #Never Again."